On January 29, USC Upstate released the names of their six new women’s soccer players for the upcoming season. 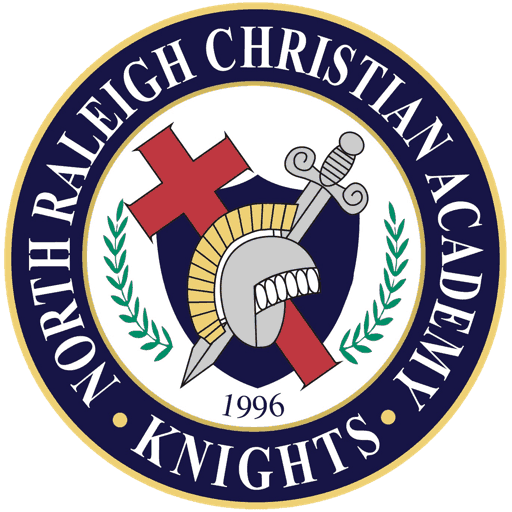 This years’ players include Natalie Loyd, an NRCA senior, who signed on November 15. 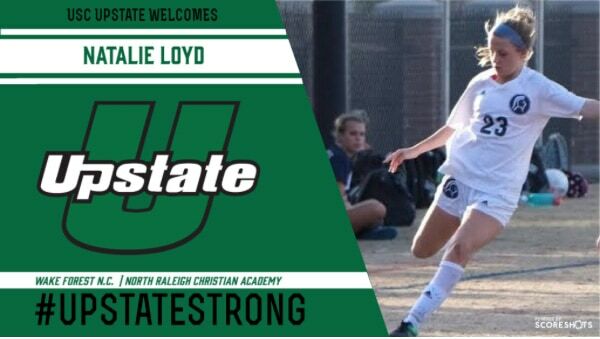 Loyd, who played on the NRCA Girls Varsity Soccer team for five years, decided to sign and attend USC Upstate because she felt at home there while visiting. “My goals are to start as a freshman, and I want to finish the season without any injuries. I am most looking forward to getting to know the team and traveling to different colleges,” Loyd said. SPARTANBURG, S.C. – The USC Upstate women’s soccer team has announced the signing of six players for the upcoming collegiate season. Joining the Spartans for the upcoming season will be Alaina McKnight, Ashlee Webb, Haylee Myrup, Jada Pereira, Jane Bossler and Natalie Loyd.